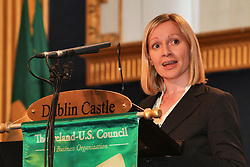 Official council Photographer in Dublin, Ireland. 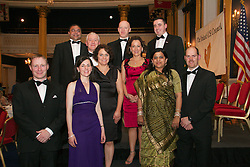 High resolution Gala pictures. 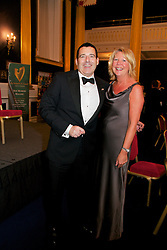 Lensmen Photographic Agency in Dublin, Ireland. 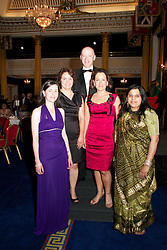 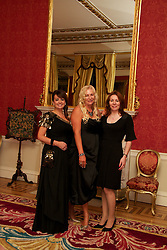 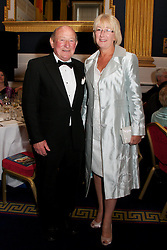 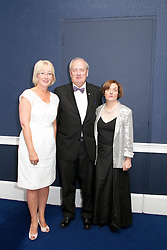 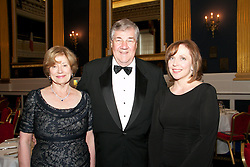 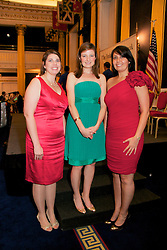 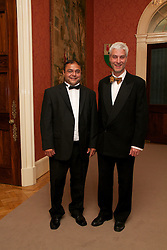 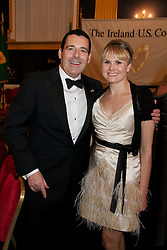 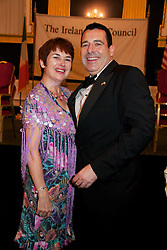 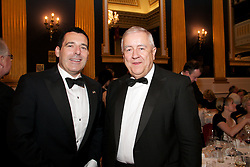 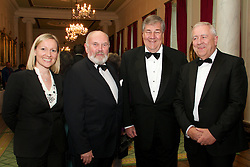 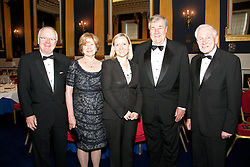 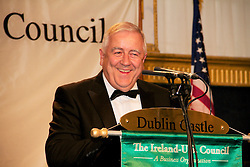 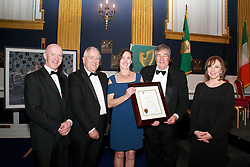 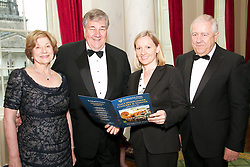 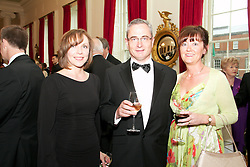 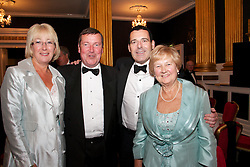 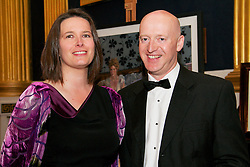 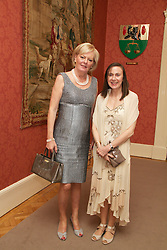 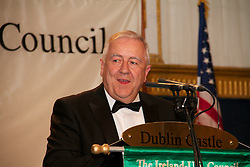 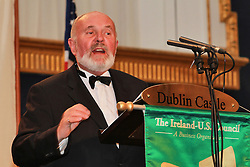 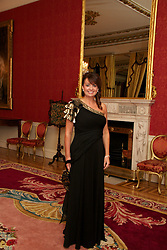 Ireland-U.S. Council, Hosts MidSummer Gala Concert & Dinner in Dublin Castle, in Dublin.